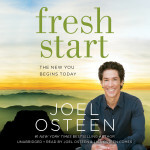 I love Fresh Start! Why? Because I’m a big believer in constantly reevaluating my foundation and fixing cracks that can stop or detour me on my journey. I was extremely successful at this in the corporate world. I carried a lot of responsibility for the regulatory direction of the company. In doing so, I always had to be up on the latest regulatory changes and their impact and risk to the organization. I had to constantly read and re-read federal and state regulations, be prepared to discuss in great detail with staff, regulators, attorneys and other executives as well as identify and implement cost effective solutions. We were always looking for “cracks” or in the business world “risk” to the business model that could result in penalties and fines, lawsuits, a loss of revenue or income or even loss of shareholder value. music, quotes, church, friends, family, etc.) that will help you protect and stay focused on the journey and purpose God has for you. This book is a great reminder of the simple things we need to do daily to stay the course. We have a responsibility to God to always be on the look out for cracks or risk that could result in “missing our purpose”. Imagine if you believed in God as much as you believed in the company that holds your paycheck…okay that’s another post…but that was for somebody. This is a great book for new believers or someone just wanting to strengthen their foundation. It’s a quick, easy read and even has a study guide you can purchase. The appendix is filled with recommendations for how to read the Bible in a year and all sorts of scripture references for whatever you’re experiencing. 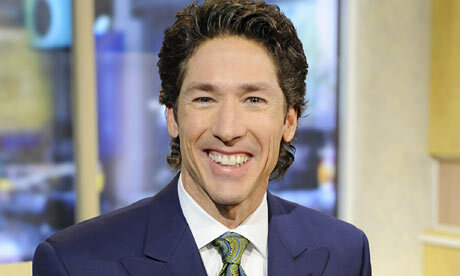 I just picked up “The Power of I AM” by Pastor Osteen yesterday and cannot wait to start reading.